Here is the ABC News release about the renamed event. 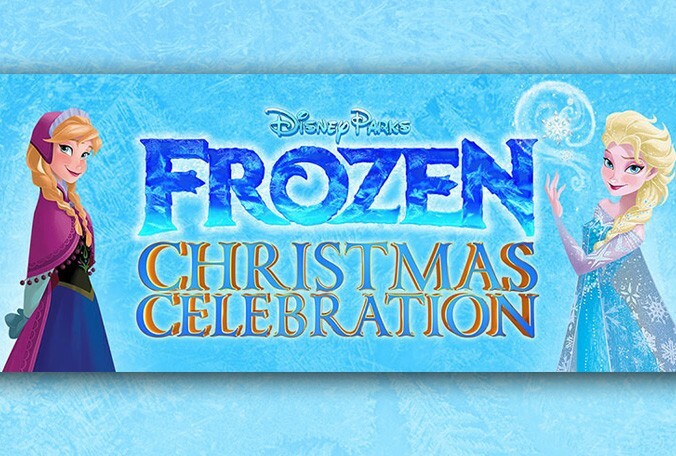 Disney Parks Frozen Christmas Celebration — Music, magic and merriment come together when Disneyland Resort in California and Walt Disney World Resort in Florida present the 31st annual Christmas Day parade and TV special. The star-studded sounds of the season include some of today’s top musical talents lending their voices to celebrate the holidays. 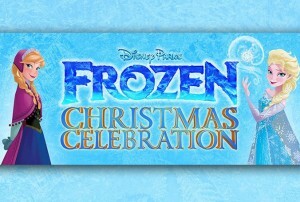 And, from fairy tales to classic Christmas carols, Disney friends and holiday characters spread joy and good tidings through Disneyland Park in California and the Magic Kingdom Park in Florida.